It's a month for hearts and love and sweets, so this book seemed like a perfect one to finally put on a monthly TBR. First Line: A dripping faucet. From Page 56: Here was this guy I hadn't seen in eight years who tracked me down and knew where I lived and turned up at my school for no good reason. Like a stalker. 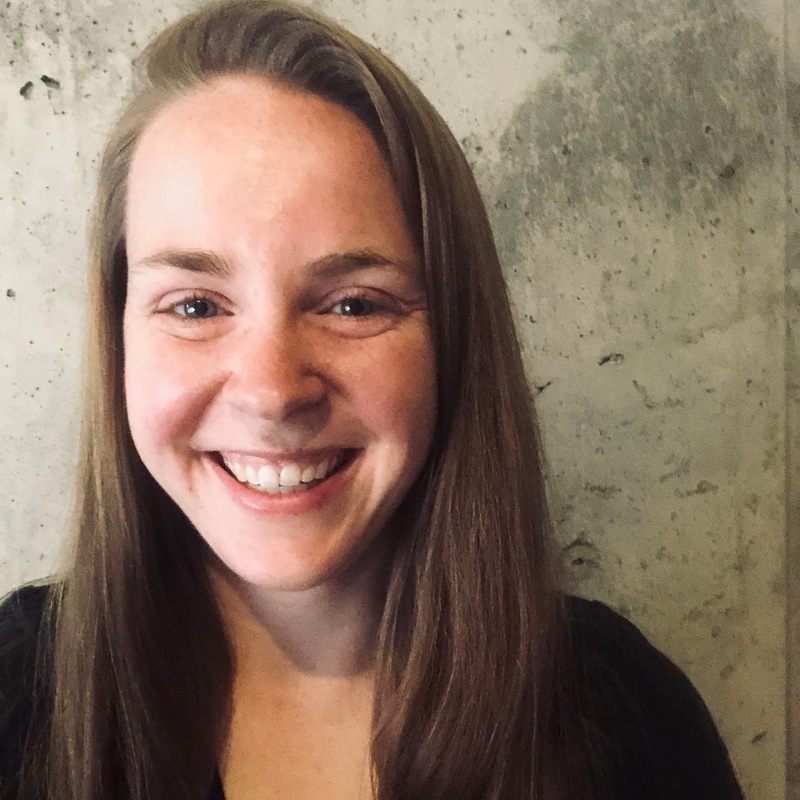 From the National Book Award nominated author of Story of a Girl, Sweethearts is a story about the power of memory, the bond of friendship, and the quiet resilience of our childhood hearts. There is nothing louder than a dripping faucet! This sounds like a great story. I'm featuring The Military Wife by Laura Trentham from my review stack this week. Happy reading! That faucet would drive me nuts! 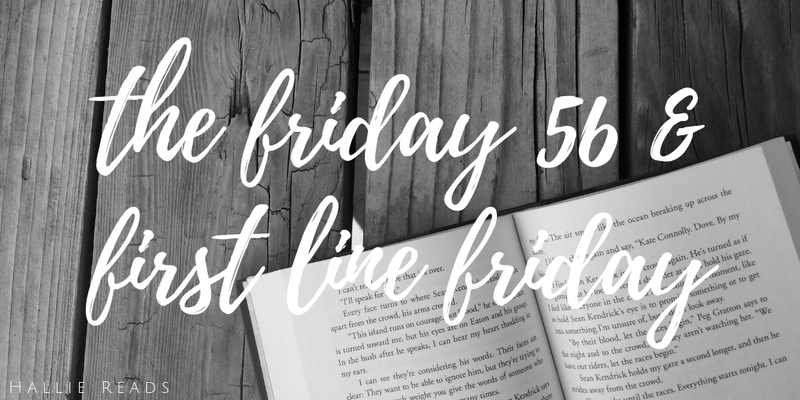 Here's my First Line Friday if you'd like to stop by! I'm also a blog follower. 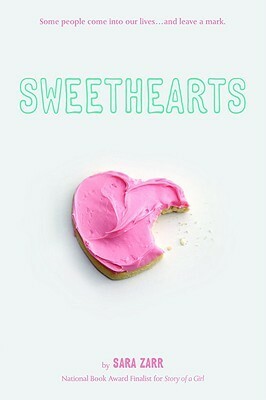 Sweethearts does sound like the perfect February reads. I love that 56 excerpt. I imagine this one will be good. I hope you are enjoying it. Have a great weekend. I actually have a dripping faucet that needs fixing. LOL This sounds fun and such a cute cover. I like the quote. 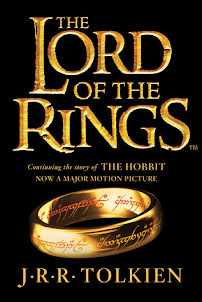 Enjoy your current read! LOL @ the beginning... like duh. Sounds like a fun read! Happy weekend!